An asteroid that could have obliterated an area the size of New York City skimmed past Earth at speeds of nearly 5.5 miles per second (9km/s). 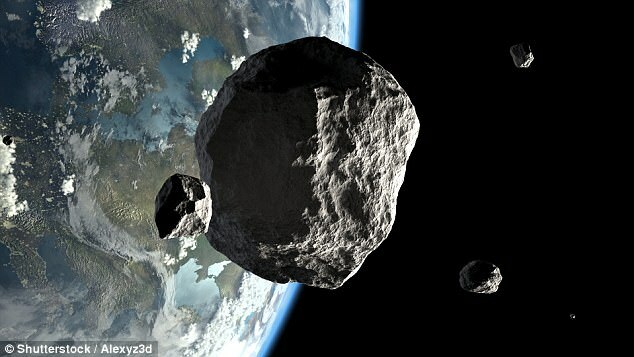 The whale-sized space rock - called 2017 VL2 - was just 73,000 miles (117,480 km) from our planet when it sped by - which is just a third of the distance between Earth and the moon. Shockingly, it was only spotted by NASA astronomers the day after it passed. The potentially lethal space rock was first observed at Mauna Loa observatory in Hawaii at 11:24 UTC (23:24 GMT) on November 10. However, the rock was already careering away, having skimmed past Earth on November 9 at around 09:50 UTC (21:50 GMT). If it had hit Earth, it could have flattened life within 3.7 miles (6km) of the area of collision. The space rock, which measured between 52 - 105 feet (16 and 32m) in diameter, belongs to the Apollo group of asteroids, writes The Watchers. 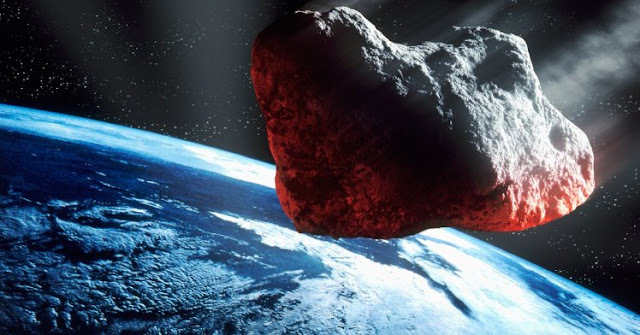 The space rock is not set to pass Earth again until 2125. The Apollo asteroids are near-Earth asteroids discovered by German astronomer Karl Reinmuth in the 1930s. The number of known Apollo asteroids currently stands at over 8,000. Almost 1,500 of the Apollo asteroids are large enough and may get close enough to Earth to become potentially hazardous asteroids. In theory all near Earth asteroids (NEOs) are monitored by NASA to predict potential impacts. Any NEOs that are larger than 100 metres in diameter and pass within 4.6 million miles - 0.05 astronomical units - are classed as potentially hazardous asteroids (PHAs). Another much larger asteroid called 3200 Phaethon, which measures three miles (five kilometres) in diameter, is set to pass past our planet next week on December 16. 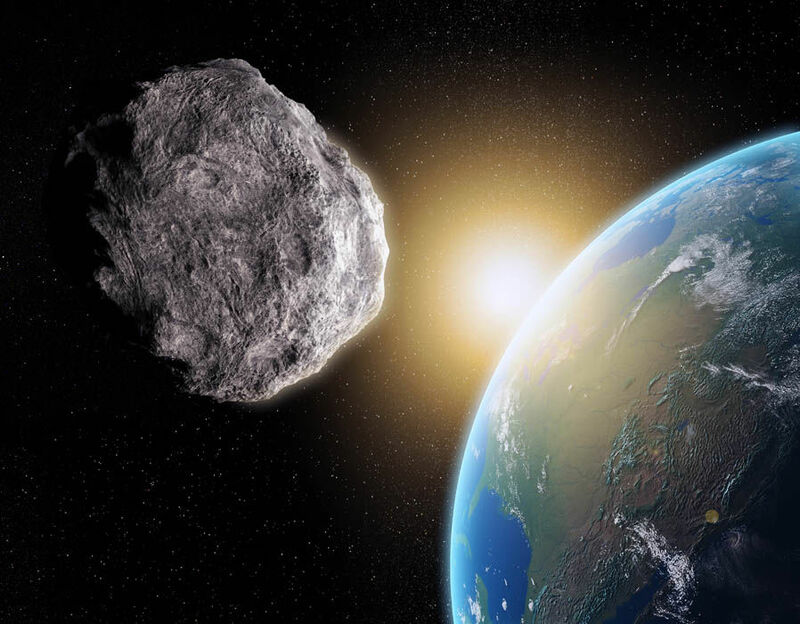 The asteroid is classed as 'potentially hazardous' and is due to be around 6.4 million miles away from our planet – around 27 times the distance between the Earth and the moon. It will be the closest this asteroid has been to Earth since December 16, 1974. The NASA spokesperson said: 'Phaethon will approach within 0.069 au of Earth on 2017 December 16 when it will be a strong radar imaging target at Goldstone and Arecibo. 'This will be the best opportunity to date for radar observations of this asteroid and we hope to obtain detailed images. The next pass is predicted to be in 2093. This huge asteroid is thought to cause the beautiful Geminids meteor shower which will take place between December 13 and 14, causing hundreds of bright meteors to illuminate the night sky as they burn up in Earth’s atmosphere.